This stylish bedroom set features a gorgeous bed. 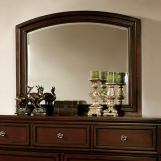 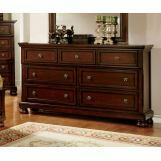 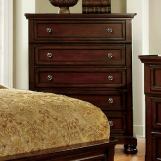 The rich dark cherry finish adds a natural appeal. 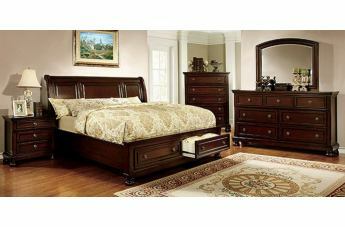 This stylish bed features a rich dark cherry finish and slightly curved headboard. 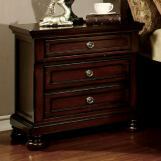 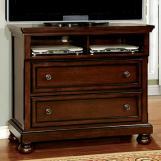 The matching night stand provides USB and power outlet on the top drawer for convenience.